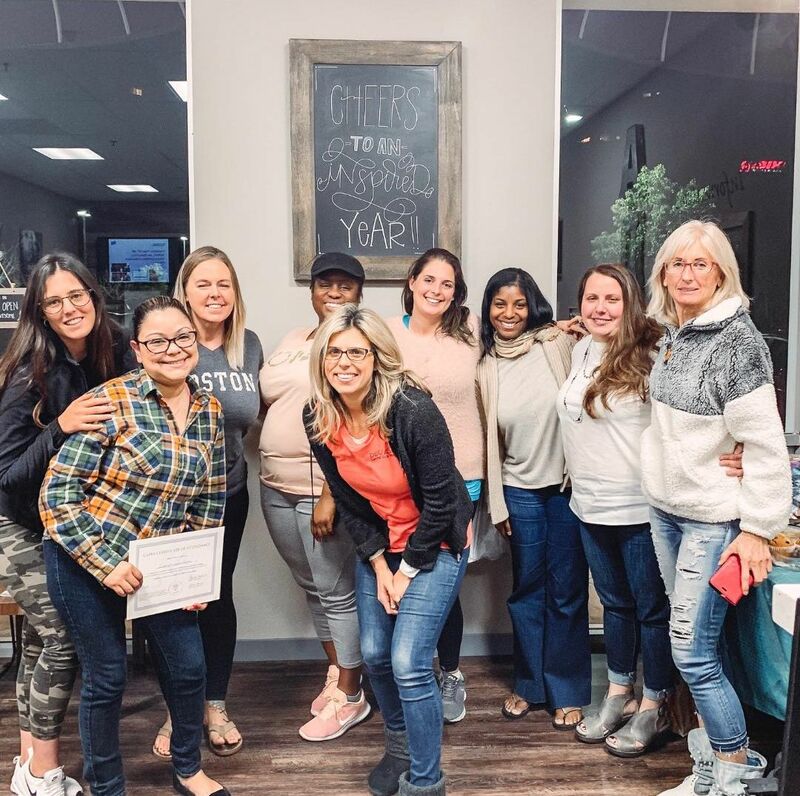 You've probably come here because you are looking for a labor/birth doula, a postpartum doula, or you're looking to become a postpartum doula. Please take a look around my website and feel to CONTACT ME with any questions. I'd be happy to help you on your journey! "Darla was a godsend during my pregnancy! Not only was she available 24/7 to answer any questions or concerns, she changed gears easily and effortlessly when my baby stayed in a breech position and I had to schedule a c-section. She knew I was tentative to undergo surgery and didn't know what to expect, so she devised a birth plan which accommodated my expectations for an equally meaningful bonding experience with my husband, mother, and newborn. I cannot express how calming, knowledgeable, and gracious Darla is with her clients. She even gave up her Memorial Day evening to assist me when breastfeeding became too difficult due to engorgement. In essence, I highly recommend her as she will exceed your expectations, not just meet them!" 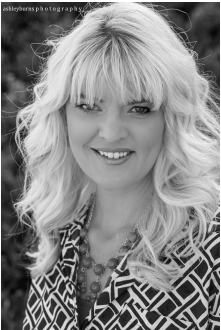 Darla serves all homebirthing and postpartum families in Santa Clarita and surrounding areas. Darla also serves families birthing at local birth centers and hospitals, including Henry Mayo Newhall Hospital, Santa Clarita Birth Center, Pure Births Birth Center, Providence Holy Cross Medical Center, and more.